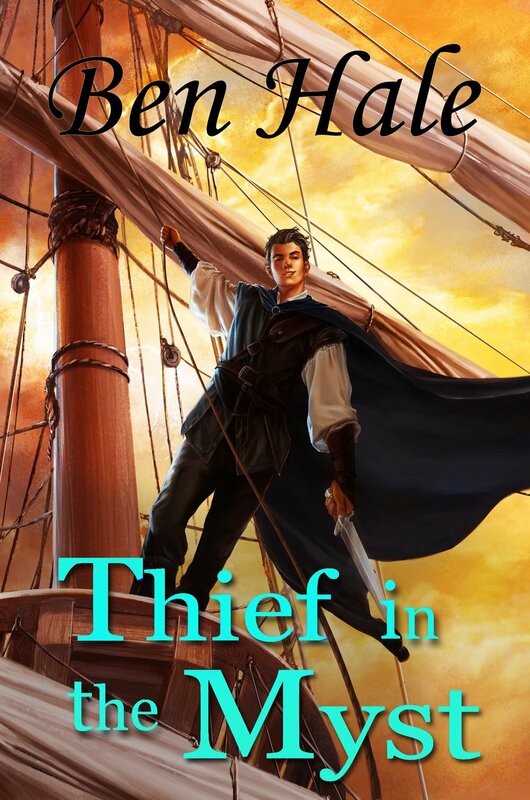 Jack Myst infiltrated the Thieves Guild to avenge his mother's murder, but never expected to find a home. Now a master thief, he grapples with his new identity as he unravels the secrets of the fallen Guildmaster. The trail of questions will lead to a shocking truth, that his foe is a remnant of an ancient race, the very devil of Lumineia.